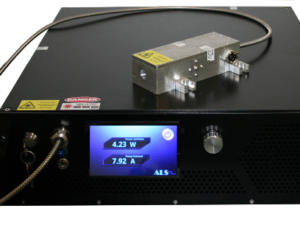 The eXtreme Ultraviolet Ultrafast Source (XUUS4™) is KMLabs’ 4th generation instrument that upconverts ultrafast laser pulses into the Extreme UV (EUV) or soft X-ray regions of the spectrum. 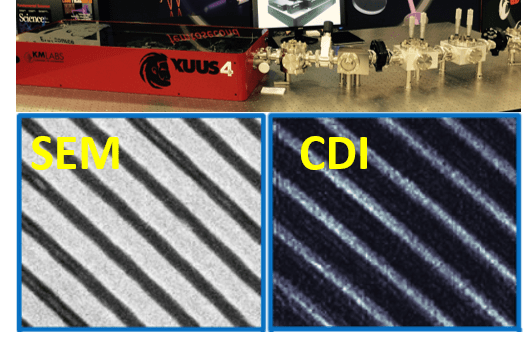 KMLabs is the pioneer in introducing robust, engineered coherent EUV systems to the market. 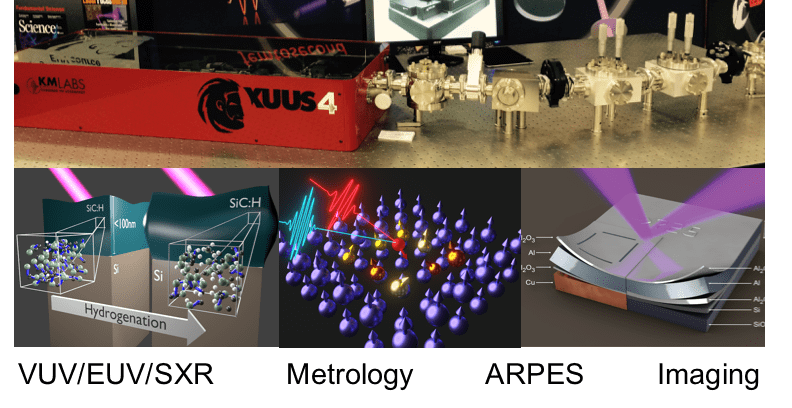 The eXtreme Ultraviolet Ultrafast Source (XUUS4™) is their 4th generation instrument that upconverts ultrafast laser pulses into the Extreme UV (EUV) or soft X-ray regions of the spectrum. 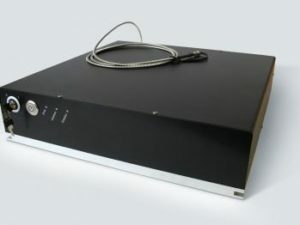 Employing the process of high harmonic generation, the output beam is fully coherent and laser-like, with a wavelength that can be tuned from ~10 to 47 nm. 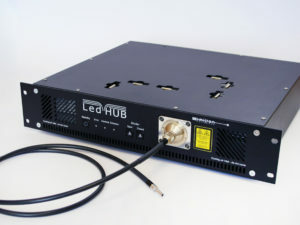 Moreover, customized systems can generate coherent beams with wavelength as short as 6.5 nm. 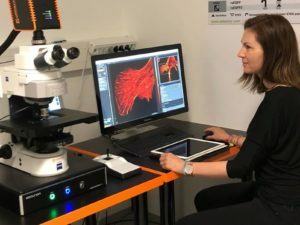 KMLabs currently perfecting an x-ray microscope to provide both the research community and commercial clients with never before capabilities.